8 Reasons We Just. Can't. 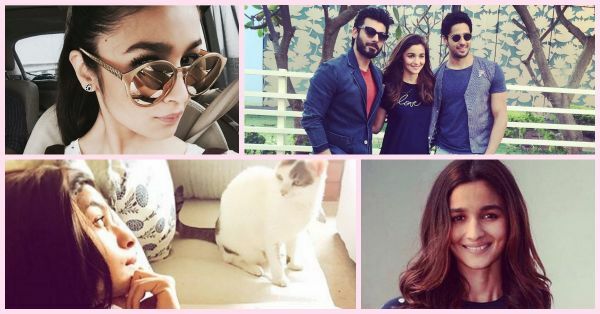 Stop Loving Alia Bhatt! 2. She's living every girl's dream - arm in arm with Sidharth AND Fawad! 4. And just basically too adorable for words! 5. She can LITERALLY look good in anything! 6. Her selfie game could not be any stronger! 7. She's JUST like us sometimes! Some intense conversation happening here ! 8. And at other times, she's basically a queen.